Congratulations on your engagement! We&apos;re glad that you have chosen each other, and now we hope that you will choose the Minocqua Area as your wedding destination. 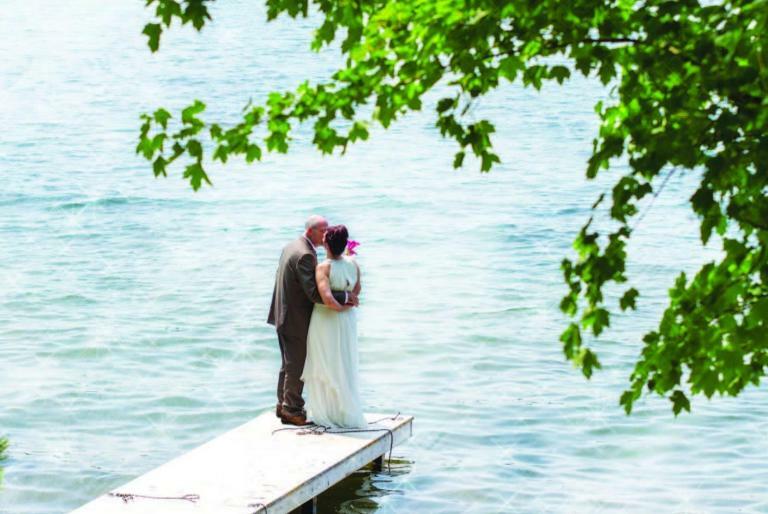 With the biggest woods, bluest lakes and the starriest skies, the perfect backdrop for your perfect day is never far away in Wisconsin&apos;s Northwoods. We know how to make your special day one to remember. 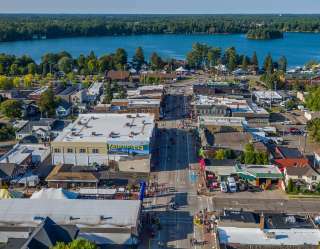 Thank you for visiting the website of the beautiful Minocqua Area! We're here at your service all year long, and we extend a warm invitation to you to come and experience all the Northwoods has to offer. As you browse our website you will discover that there are many exciting and interesting possibilities for motorcoach and group travel. 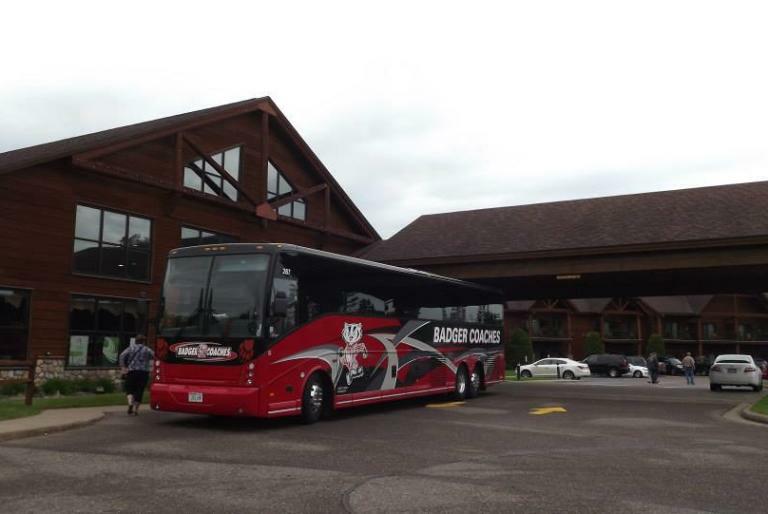 We can help arrange a motor coach excursion for groups of 1-100 (or more!). The Minocqua Area is rolling out the red carpet for groups. We are eager to work with you, learn about the goals and objectives for your meeting, and find the perfect hotel or resort to suit your meeting&apos;s requirements. 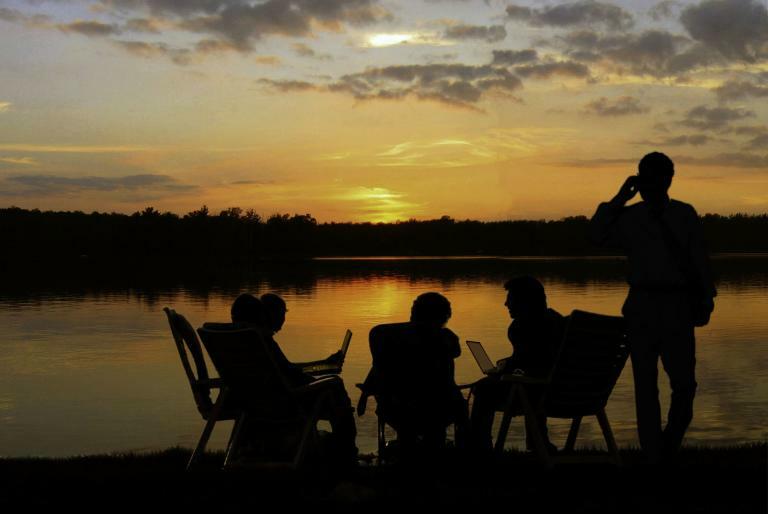 The Minocqua Area is widely known as a great place for family vacations and weekend getaways, but it&apos;s also an ideal meeting destination. 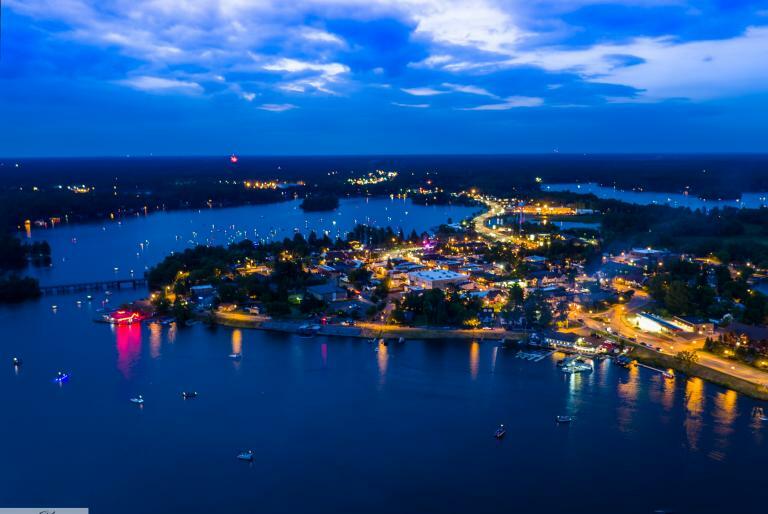 Travel Up North to the Beautiful Minocqua, area. Not just a direction...but a destination. Let us show you the way.